The change appears to have happened sometime this week. Only one item was listed under the category, the August Doorbell Cam. When Apple introduced the Home app for iOS 10 during WWDC 2016, video doorbell support was prominently demonstrated, hinting that a flood of compatible products might be around the corner. 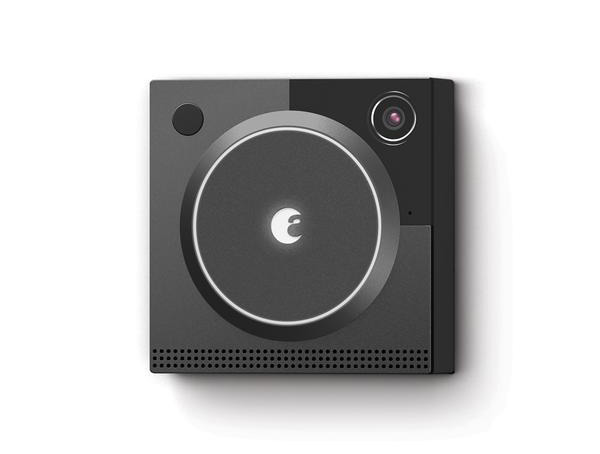 The company indicated that people would be able to watch live feeds, use an intercom, and even unlock their door, all from a Home app notification. August and Ring soon promised to upgrade their doorbells, but years later neither has delivered software upgrades. The latter even reaffirmed its commitment to upgrading the Ring Pro and Floodlight after its takeover by Amazon, even though Amazon's Alexa is a rival smarthome platform. AppleInsider has contacted Apple regarding the matter.